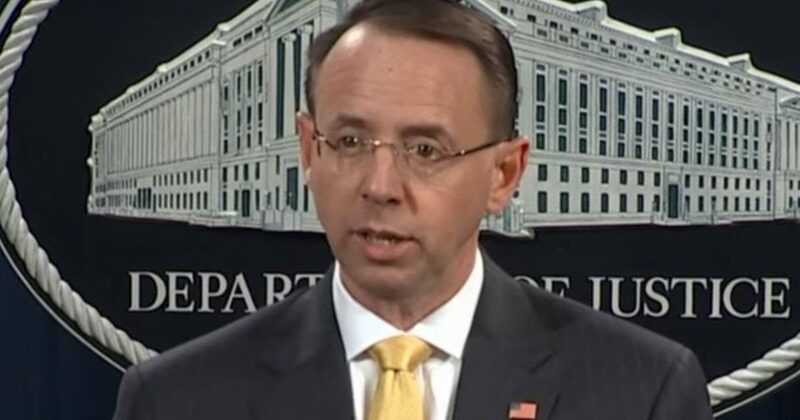 BREAKING: Rosenstein Suggested Secretly Surveilling the President and a Whole Lot More! Assistant Attorney General Rod Rosenstein, the same guy that gave Special Counsel Robert Mueller his marching orders, apparently wanted to spy on President Donald Trump. Not only that, he wanted to use the secret taping of the President to set up 25th Amendment proceeding against the President. All this was shortly after James Comey was fired and Attorney General Jeff Sessions had recused himself. What should the President do about this revelation? Mr. Rosenstein made the remarks about secretly recording Mr. Trump and about the 25th Amendment in meetings and conversations with other Justice Department and F.B.I. officials. Several people described the….